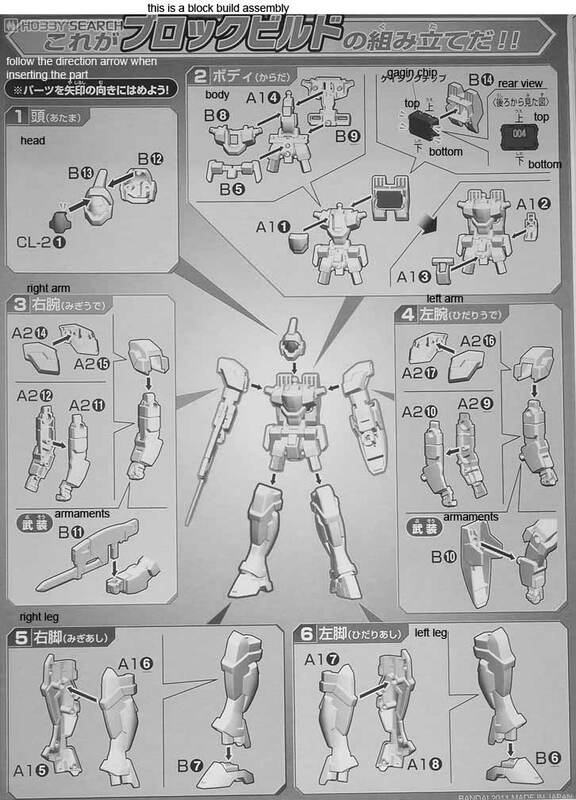 Genoace Custom piloted by Wolf Eniacl in the latest Gundam Anime that is targeted for kids, Gundam AGE. This model kit is a 1/144 scale and made by Bandai and was released in October of this year. 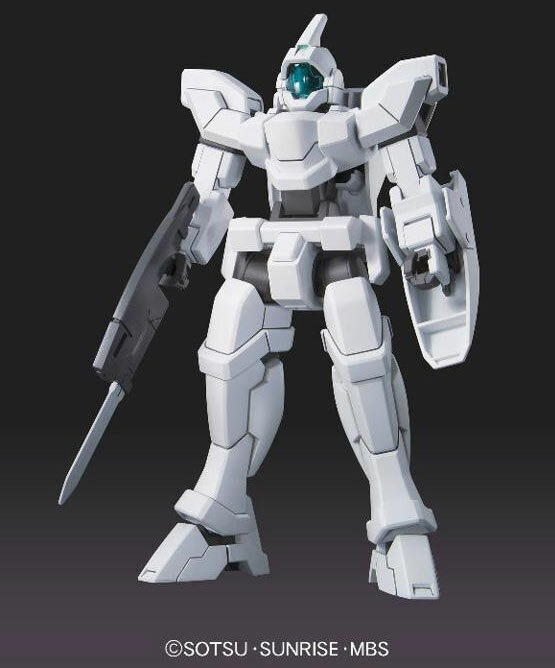 For most Gundam fans it will be obvious that this is based off the venerable GM Custom that we have all grown to love. 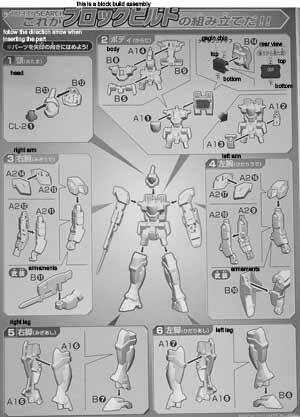 Manual for the 1/144 AG Genoace Custom was translated to English from the Japanese manual posted at Hobby Search.